Avid collectors of art, cars, and action figurines are no longer a niche but an option available across a range of items. But what exactly is a collectible? Beyond common items like classic cars and art, many products also retain noteworthy value: shoes, luxury handbags, jewelry, music memorabilia, antique furniture, Chinese ceramic, and more. Generally speaking, an item worth a minimum of $1,000 could be considered a collectible. Whether your list of collectibles include these items or are much broader, it’s important to determine whether these hobbies actually carry value. If so, then they could be considered investment options and should be included on your net worth statement. 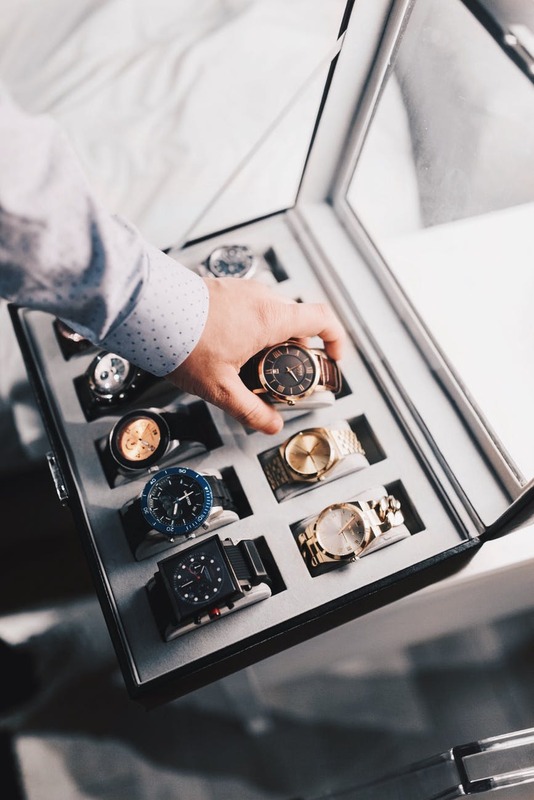 Last week, we talked about the difference between investing versus saving; collectibles have become a mainstream investment option, especially for items that have the potential to increase in value over time. These are items that could be sold for the same (or higher) amount to a secondary market (such as eBay or Amazon) than the price tag you paid at the primary market (i.e., buying directly from the brand). Is there a demand for the product? How is it selling within the market? Whether the item is mainstream or niche, find out if there are other collectors out there. Does the collectible retain or increase its value over time? Worthwhile collectibles should retain or increase its value over time. For example, Louis Vuitton handbags typically retain at least 85% of their value after purchasing directly from the brand, and there is high potential to resell the item to a secondary market as the brand doesn’t sell their products in other third party retailers or markets. Is there a viable resell market? One day, you want to cash in on your collectible investment. Make sure there is demand within a secondary market. What is the valuation? Is your collectible rare or unique? Is it a limited edition or one-of-a-kind product? With limited availability, the demand may be much higher – meaning the product could have a higher value. Make your collectibles work for you – if the value and demand exists, these items may have high ROI potential. Add these items on your personal net worth statement to contribute to your overall personal wealth.